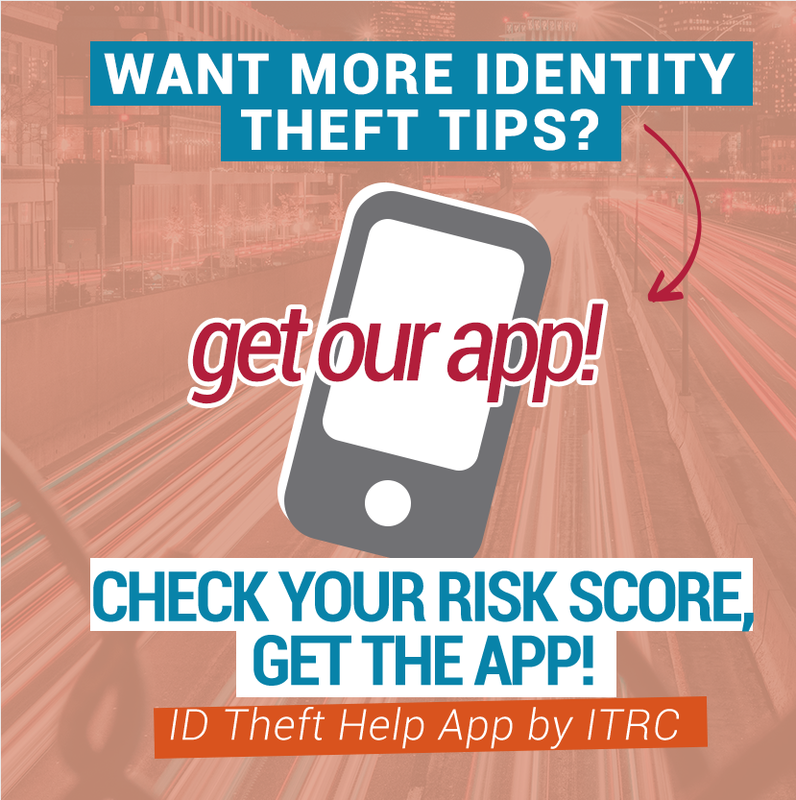 In 2009, the Identity Theft Resource Center Breach Report recorded 498 breaches, less than the 656 in 2008, more than the 446 in 2007. Are data breaches increasing or decreasing? That is the question no one can answer. This fact will not change until there is a single data breach list requiring mandatory public reporting. With some breaches not being reported publicly, and some state Attorneys General not allowing public access to reported breaches, we doubt that anyone is in a position to answer the question above. When we allow laws to be created requiring breach reporting but not disclosure, and provide minimal enforcement or penalty for non-compliance, we can expect a lack of public disclosure. Counting breaches becomes an exercise in insanity. ITRC collects information about data breaches made public via reliable media and notification lists from various governmental agencies. There are breaches that occurred in 2009 that never made public news. So rather than focus on a question without an answer, ITRC used percentages to analyze the 498 breaches recorded this year looking for any changes or new trends. (Both raw numbers and percentages have been provided in all charts). In 2009, the business sector increased to 41% of all the publicly reported breaches. While there are some small statistical changes in the other sectors, business continues to increase for the fifth year in a row. The financial and medical industries, perhaps due to stringent regulations, maintain the lowest percentage of breaches. The ITRC Breach Report also monitors how breaches occur. This task is made more difficult by the scarcity of information provided (publicly) for approximately 1/3 of the recorded breaches. For the remainder, those events that do state how the breach occurred, malicious attacks (Hacking + Insider Theft) have taken the lead (36.6%) over human error (Data on the Move + Accidental Exposure = 27.5%) in 2009. This was a change from all previous years, where human error was higher than malicious attacks. One theory for this change is that the organization and sophistication of crime rings has impacted the theft of information. For example, while the Heartland breach was only a single breach, it demonstrated how skilled technology-based thieves can access 130 million records from over 600 different entities. Insanity 1 – Electronic breaches: After all the articles about hacking, and the ever growing cost of a breach, why isn’t encryption being used to protect personal identifying information? Proprietary information almost always seems to be well protected. Why not our customer/consumer personal identifying information (PII)? Insanity 2 – Paper breaches: Why aren’t more state legislators passing laws about rendering paper documents unreadable prior to disposal if they contain PII? Do we dare ask that those laws be actually enforceable? Perhaps we are waiting for paper breaches to reach 35% of the total. Insanity 3 – Breaches happen: Deal with it! You will get notification letters. Breach notification does not equal identity theft. Let’s stop the “blame game” and instead require breached entities to report breach incidents via a single public website. This would allow analysts (and law enforcement) to look for trends and link crimes to a single ring or hacker faster. Insanity 5 – Data on the Move: You will notice that statistically this is a bright spot, with a decreasing incidence in the past 3 years. But, really! This is 100% avoidable, either through use of encryption, or other safety measures. Laptops, portable storage devices and briefcases full of files, outside of the workplace, are still “breaches waiting to happen.” With tiered permissions, truncation, redaction and other recording tools, PII can be left where it belongs – behind encrypted walls at the workplace.